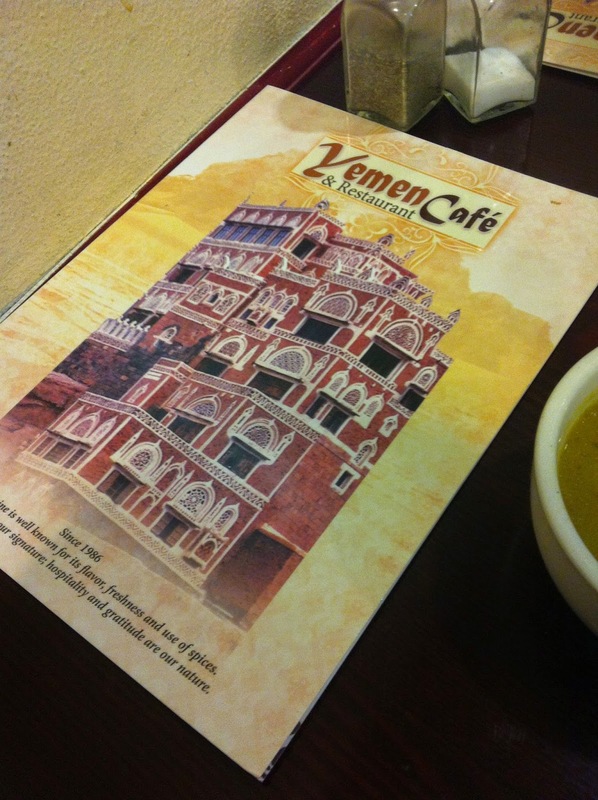 This is the other location of Yemen Cafe that is located in Bay Ridge. This location was much nicer, probably because it's not in a completely gentrified area. The food was delicious and the atmosphere was very cosy. It was crowded and full with families. We tried the usual favorites: maraq soup, salad, chicken ogda, and lamb haneeth. All was good and I like this location much better than on Atlantic Avenue.